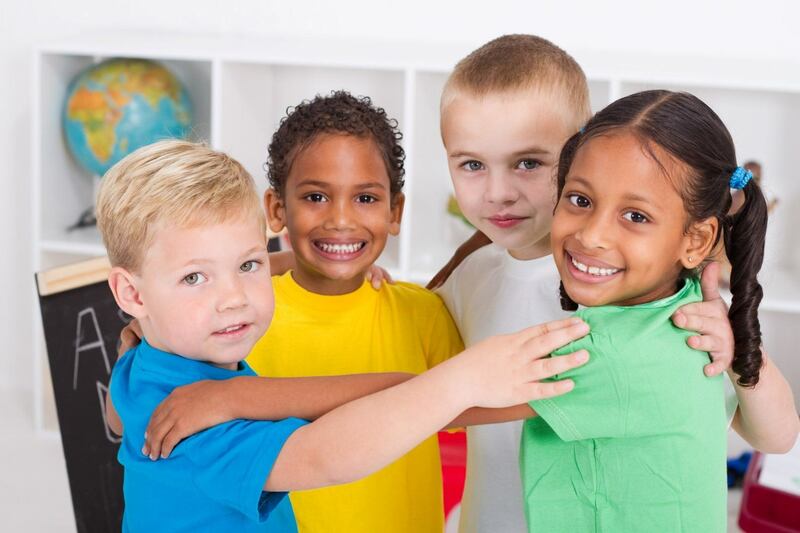 Little Bear Kollege Preschool and Learning Center accepts children between the ages of 2 years 9 months through 5 years. Every child will be catered to at the level of comprehension in which he or she possesses while maintaining a fun and happy atmosphere. Our main goal is to provide a very unique learning experience designed to meet each child’s individual needs. Little Bear Kollege Preschool and Learning Center recognizes that families have different schedules and needs. We will accommodate days and times to fit individual family’s schedule. Our school is opened year-round and offers half day, full day, along with extended hours between 7:30 a.m. and 5:30 p.m. Monday through Friday. We are happy to discuss your specific needs, please call our office for more details.